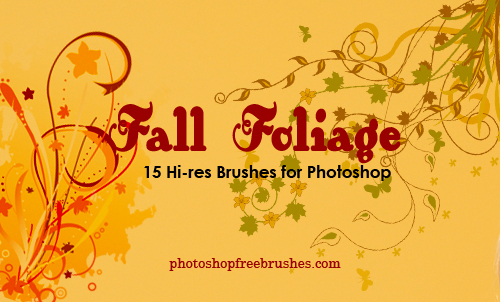 Photoshop brushes play an important role for creating the artful designing. 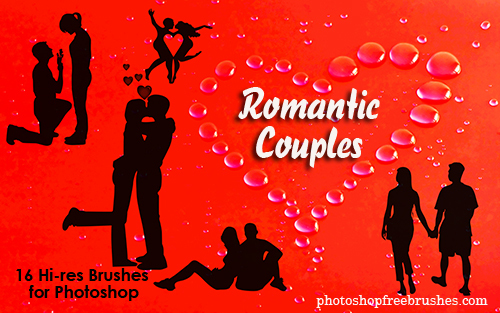 We collected the January 2010 brushes published. We add creative and unique brushes of Photoshop. This collection includes the abstract, valentine themes designed. Here are 50+ top brush sets for January.